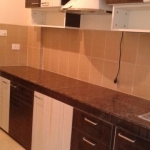 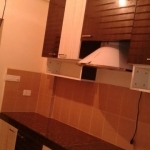 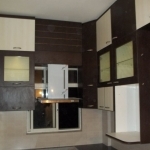 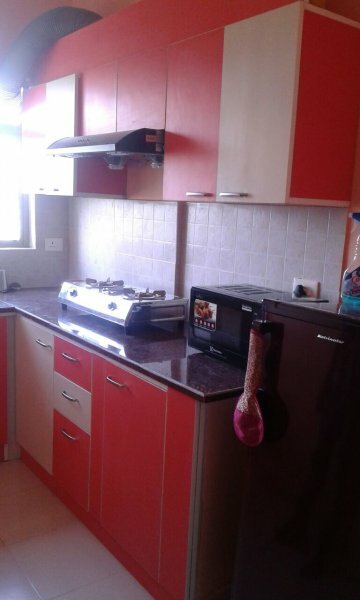 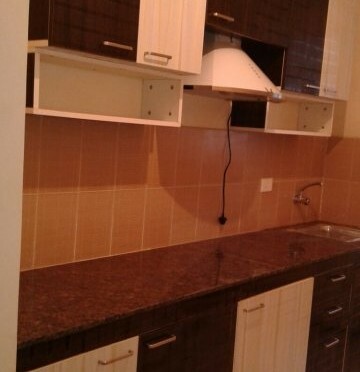 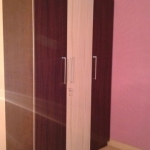 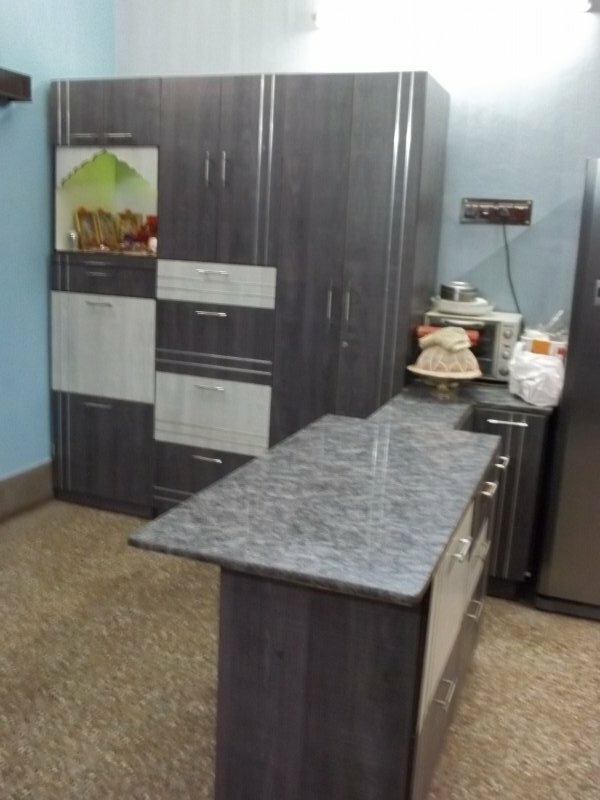 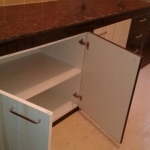 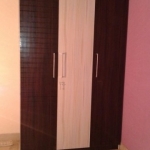 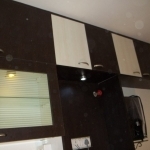 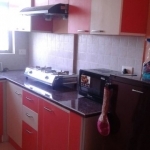 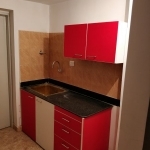 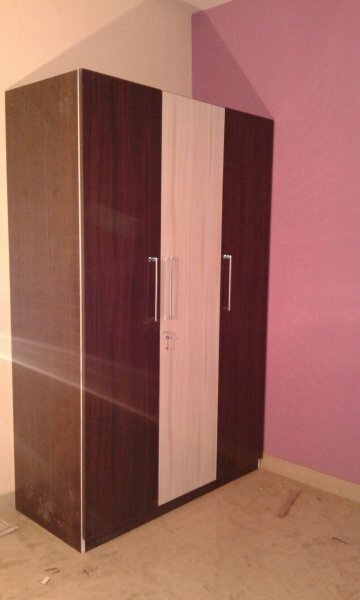 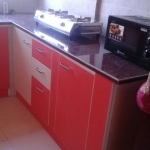 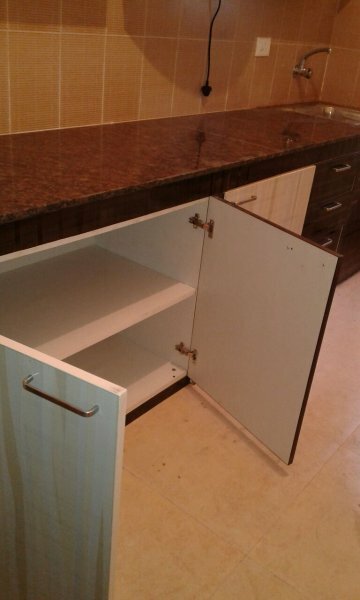 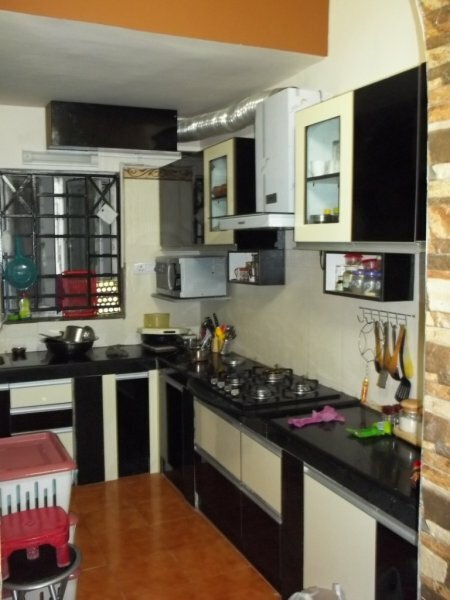 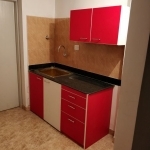 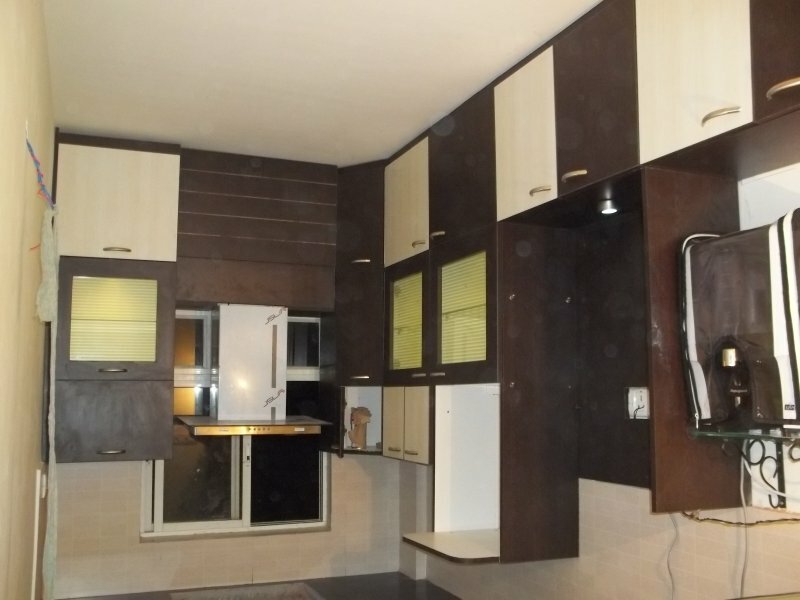 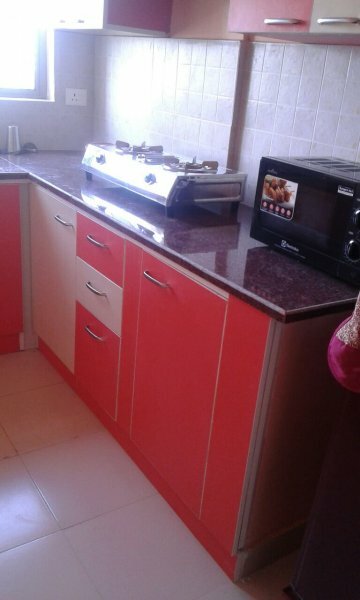 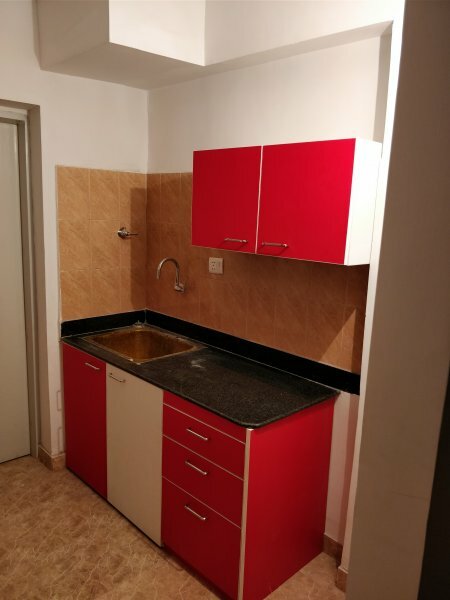 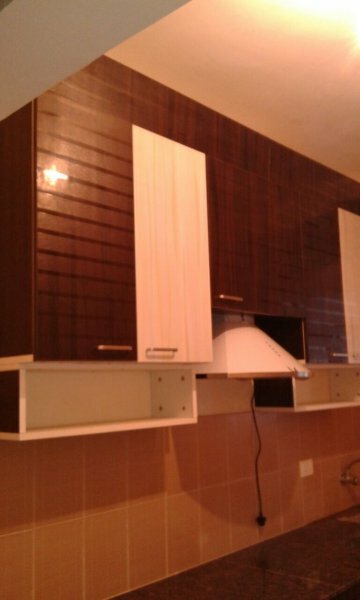 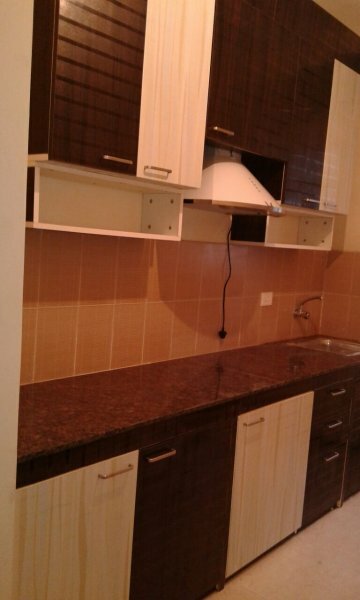 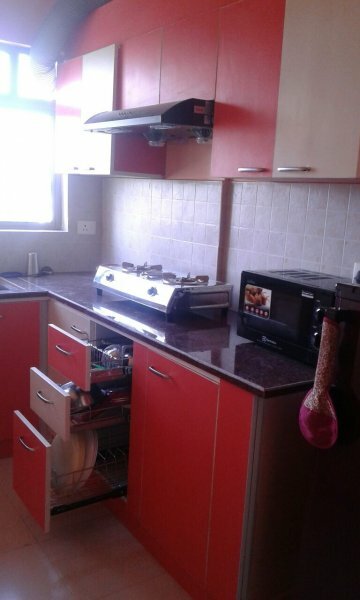 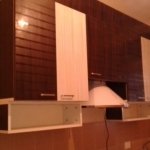 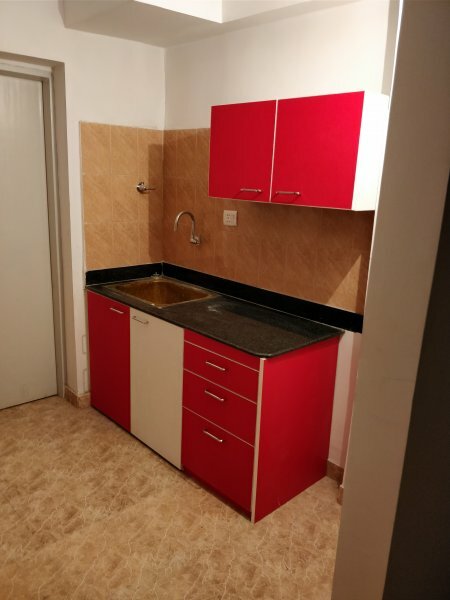 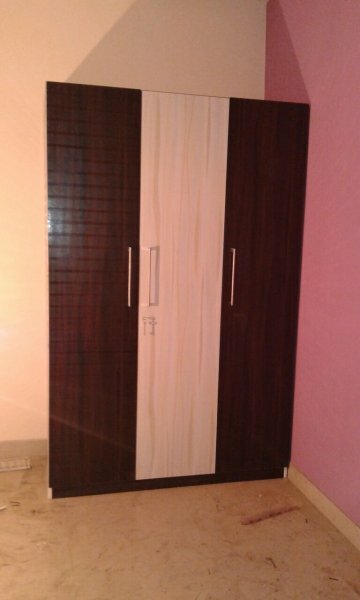 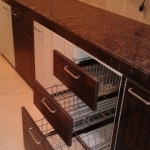 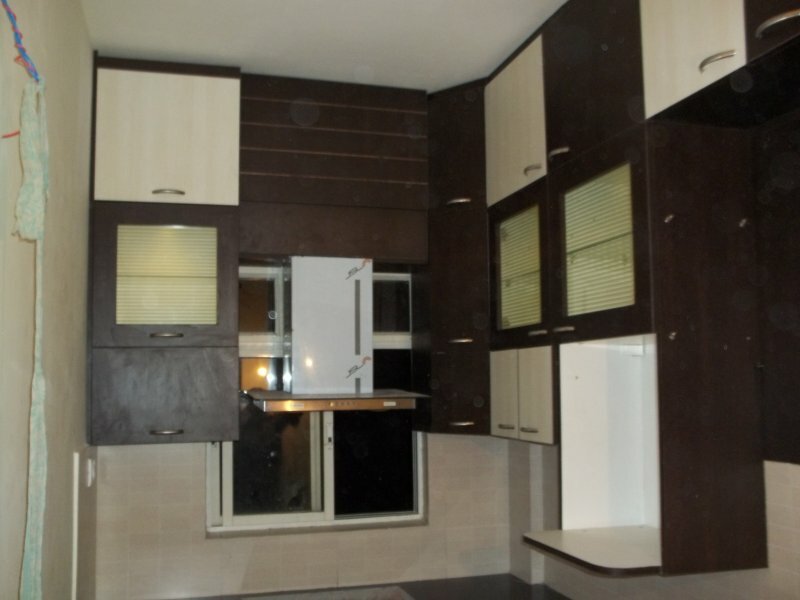 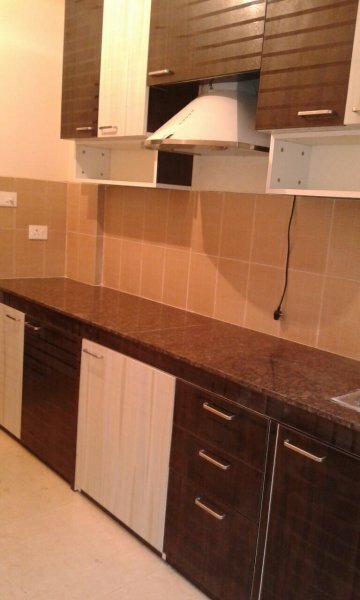 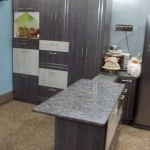 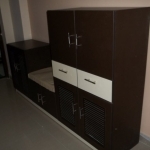 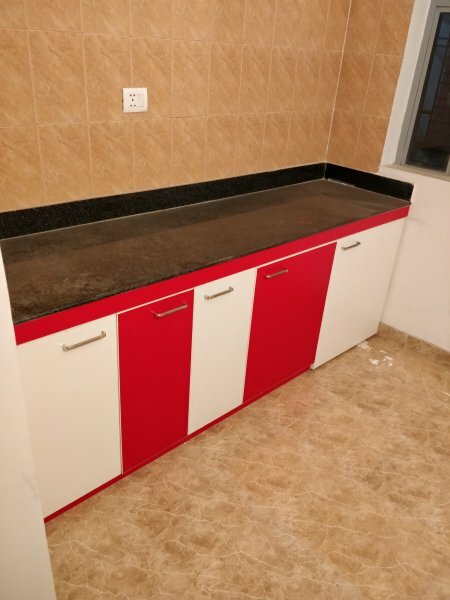 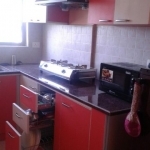 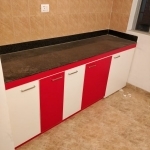 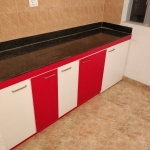 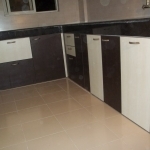 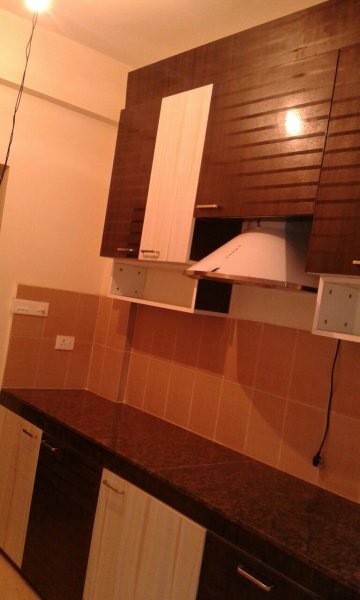 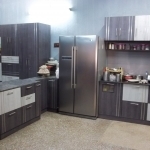 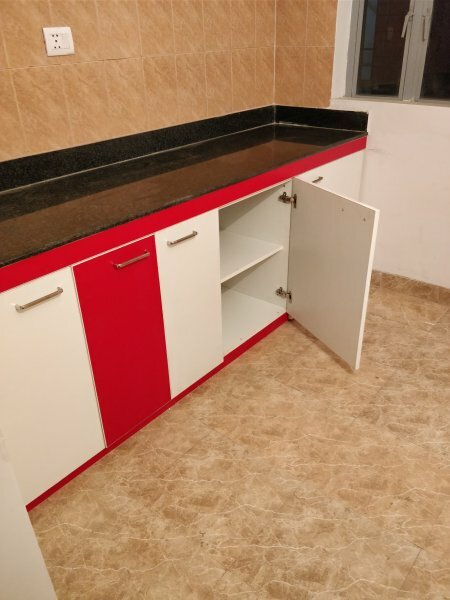 Even though the kitchen space given by their builder was small, still, a lot of storage has been created for our esteemed client, Ms Debanjana. 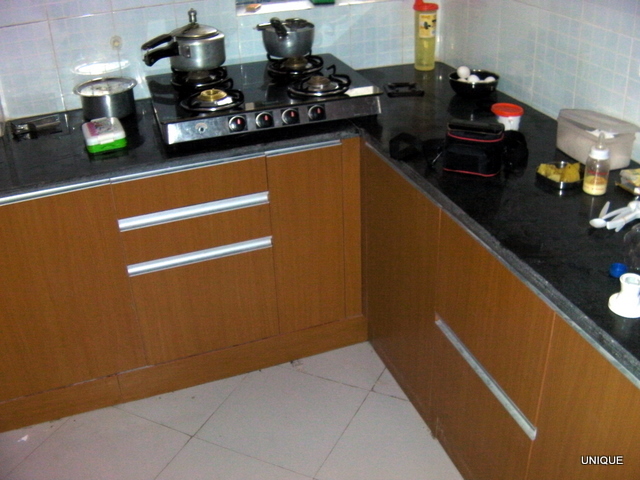 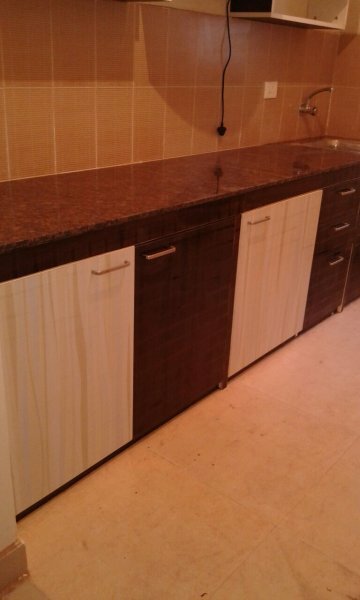 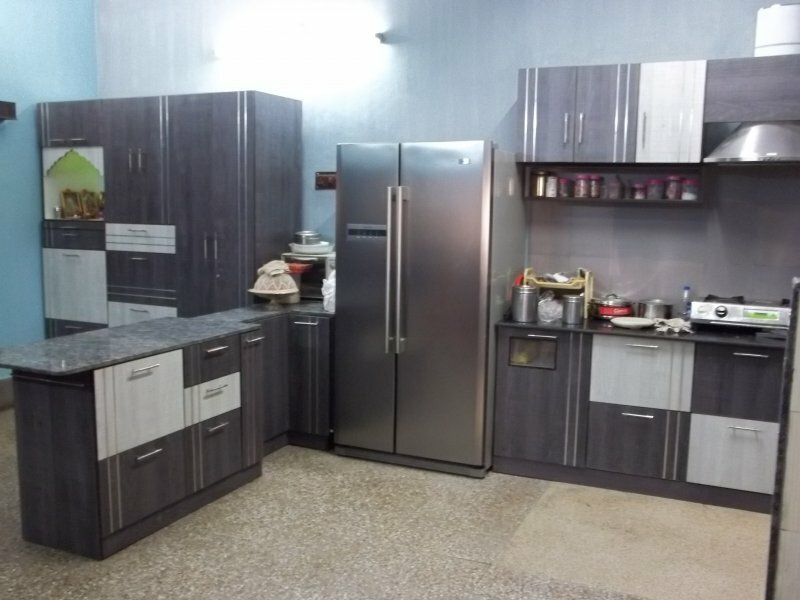 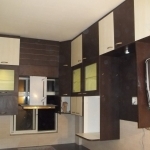 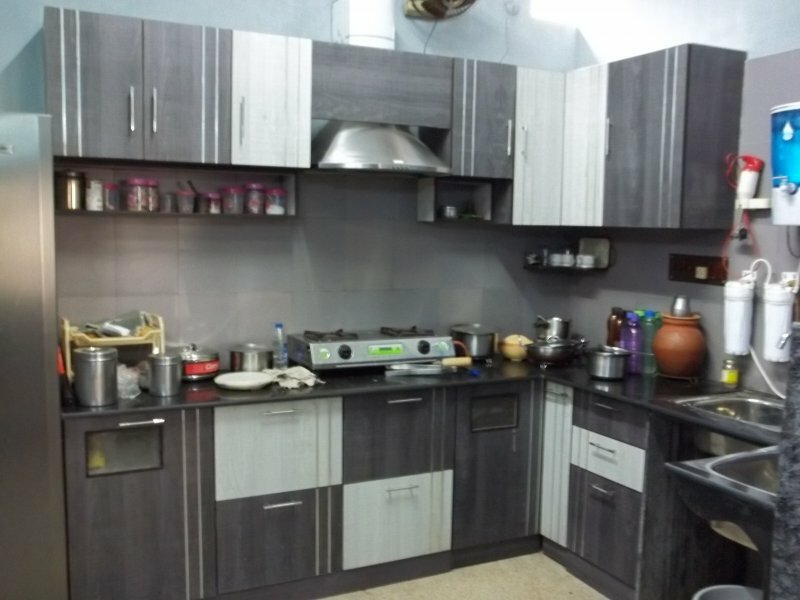 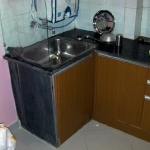 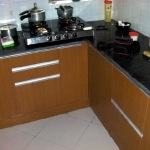 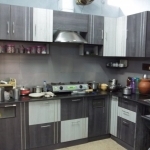 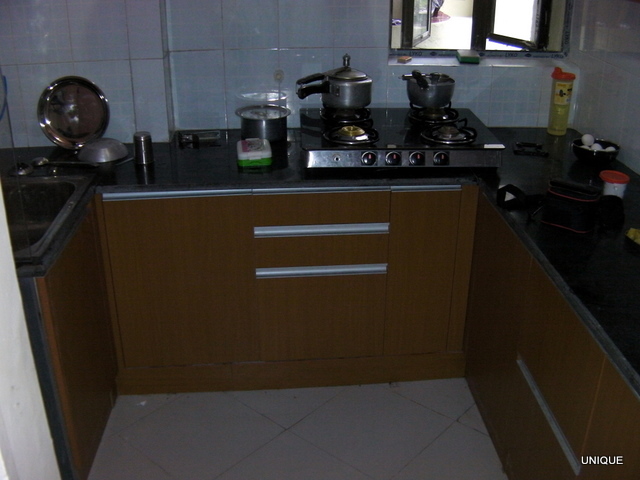 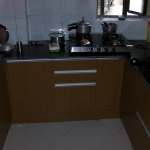 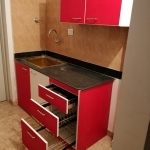 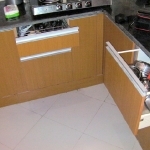 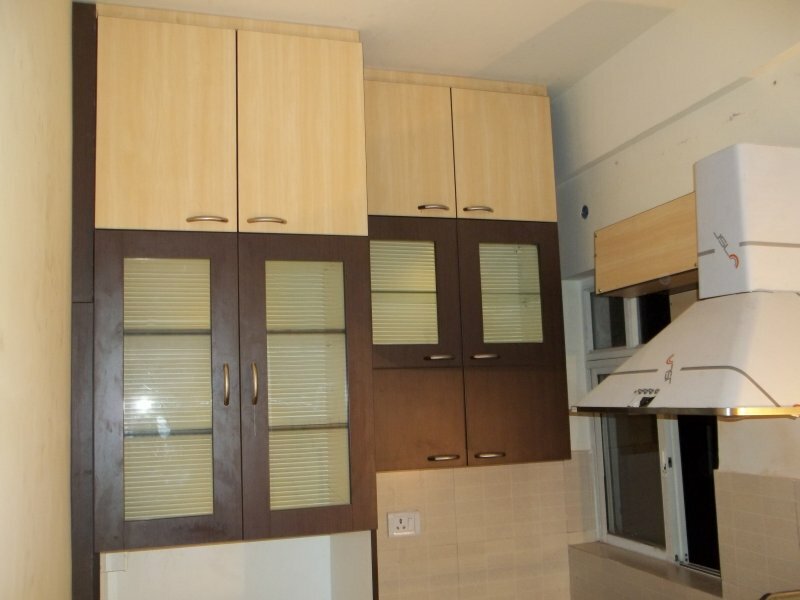 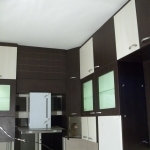 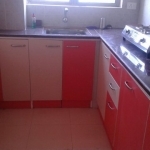 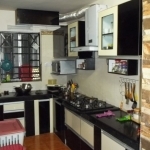 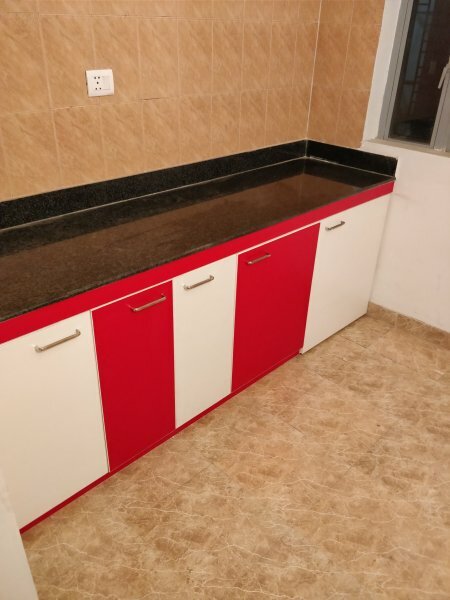 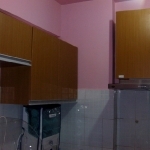 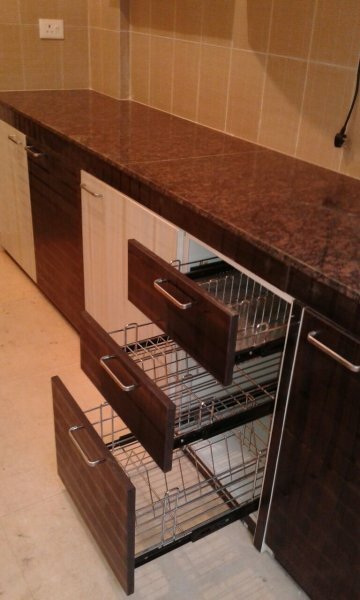 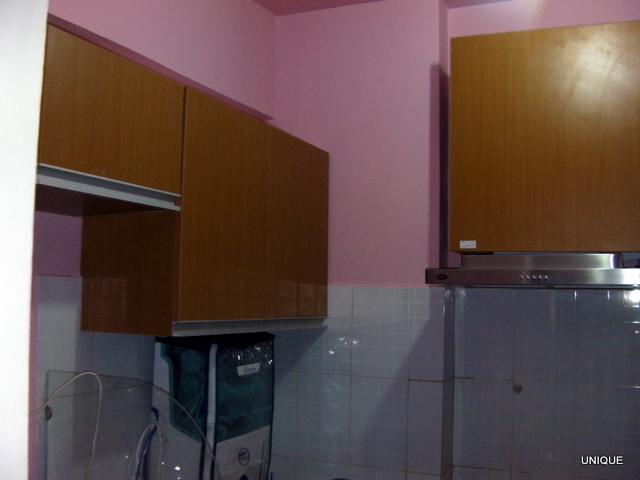 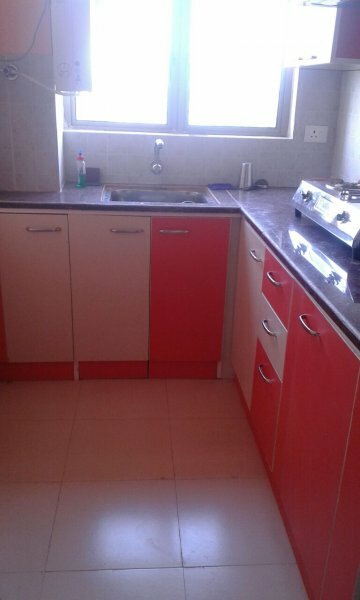 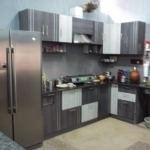 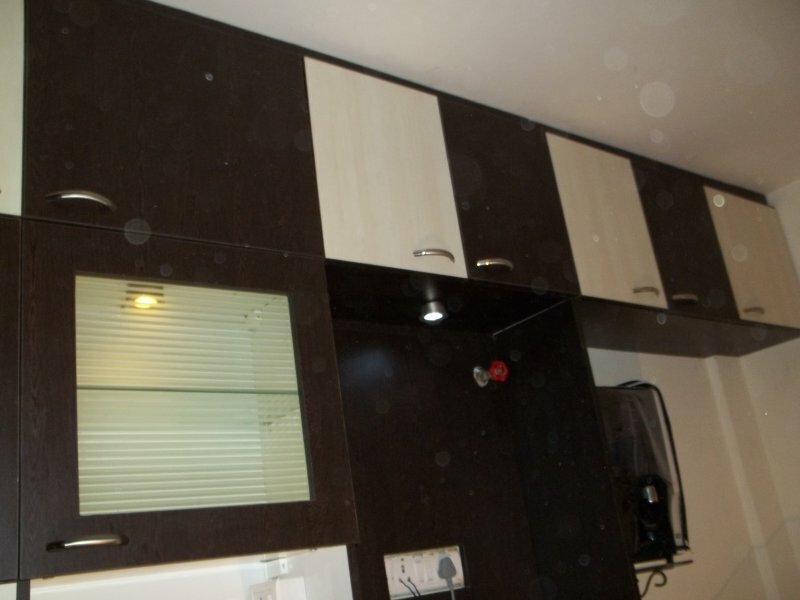 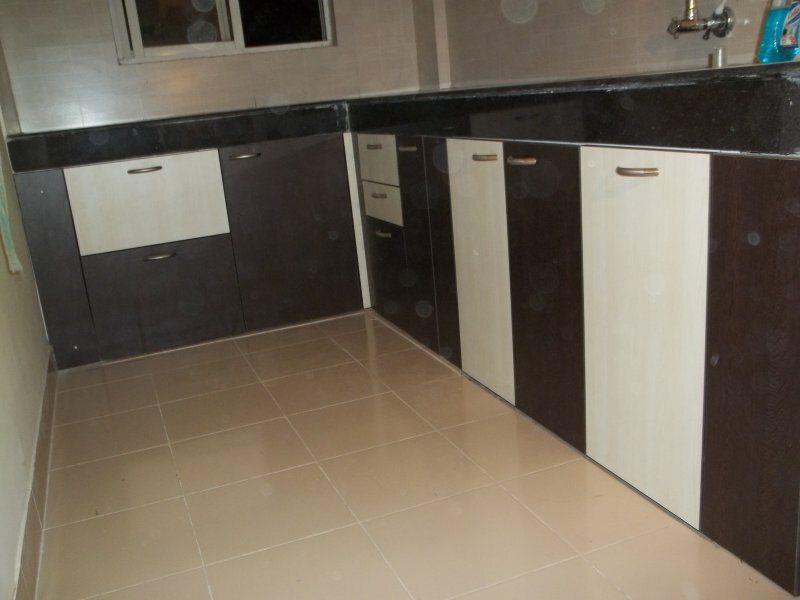 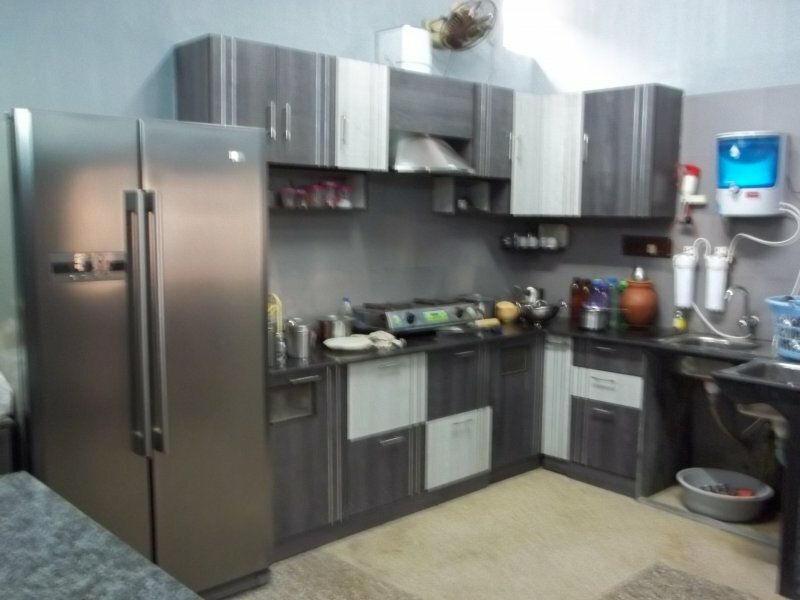 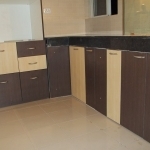 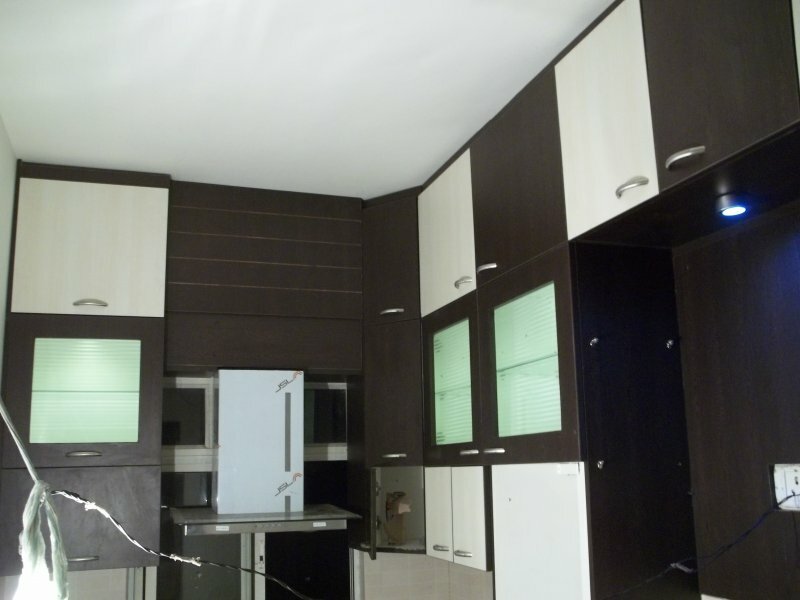 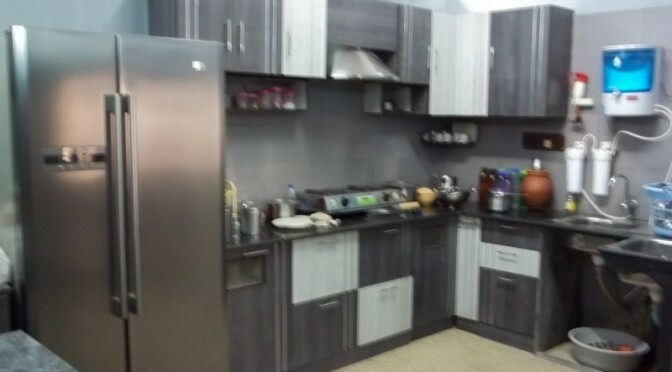 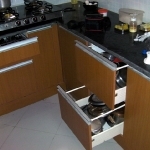 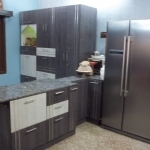 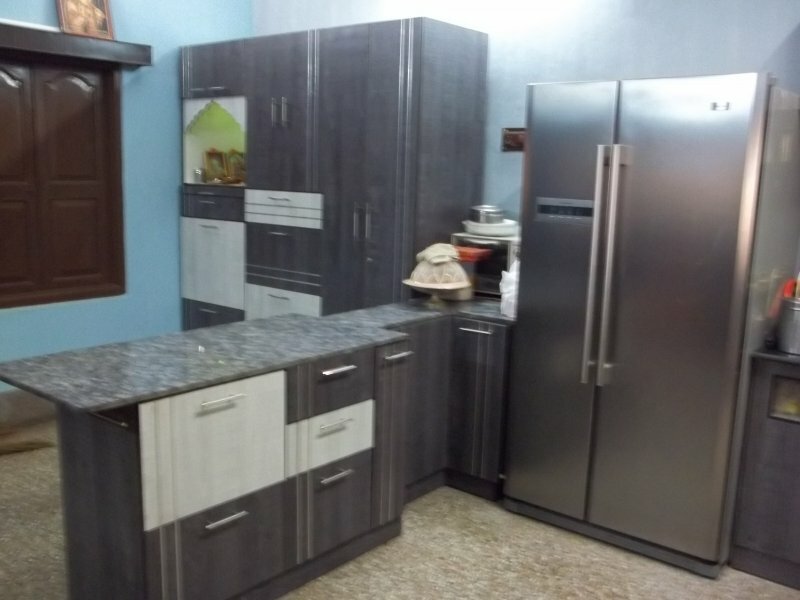 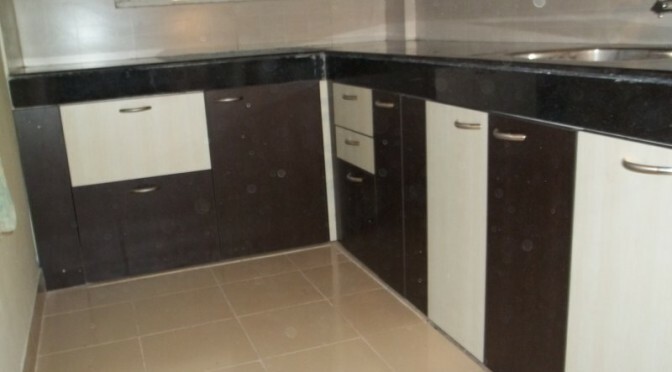 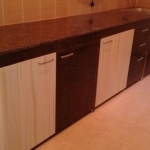 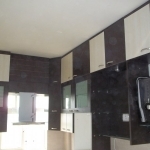 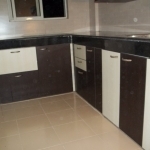 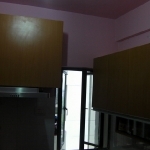 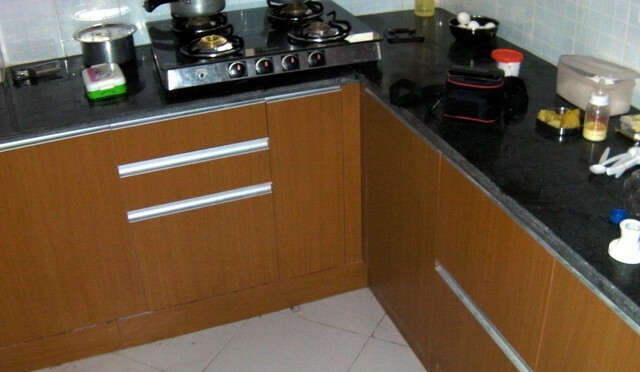 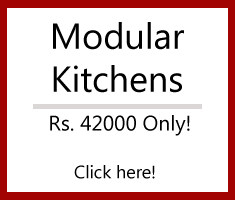 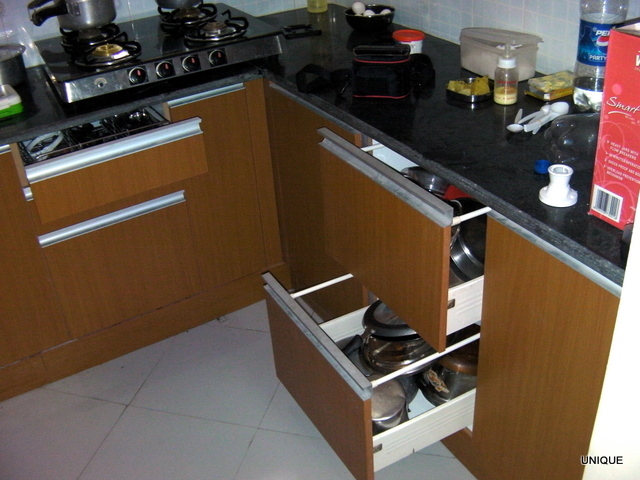 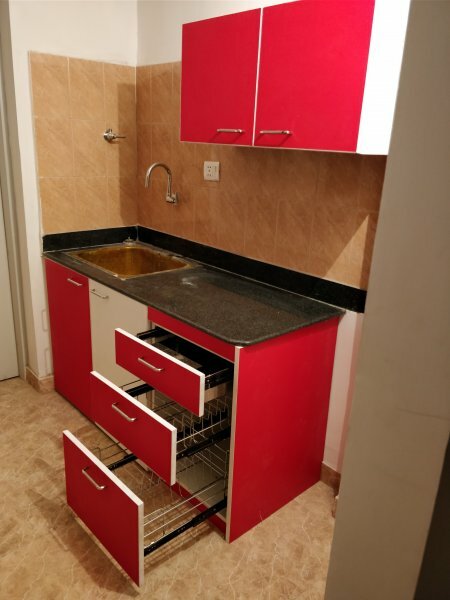 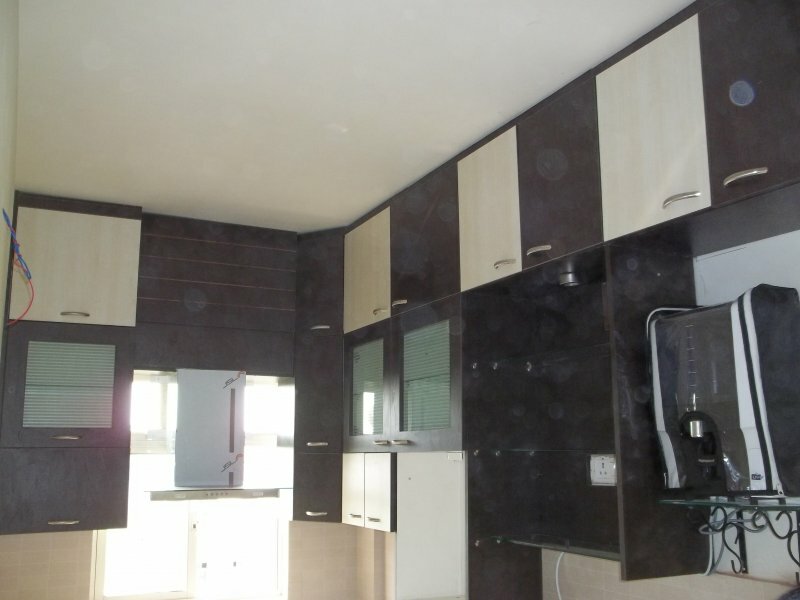 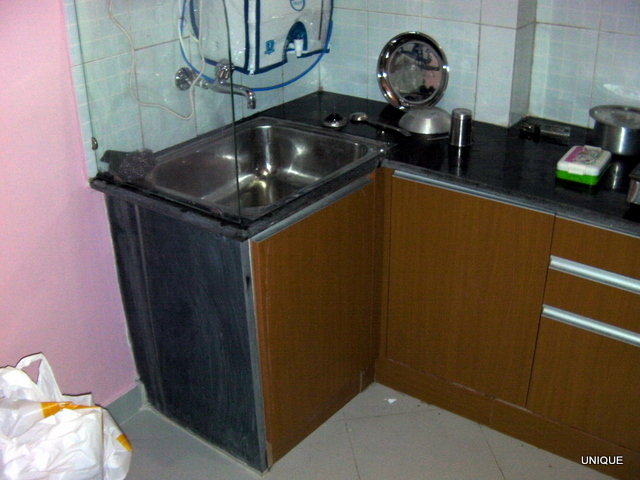 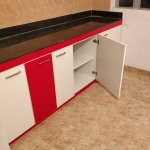 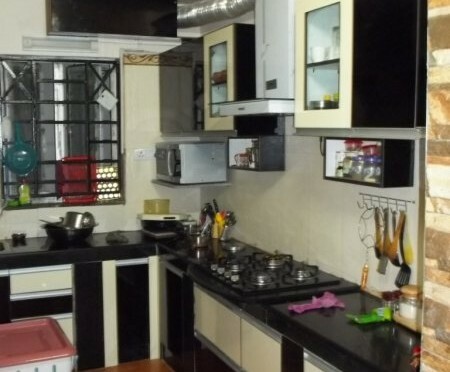 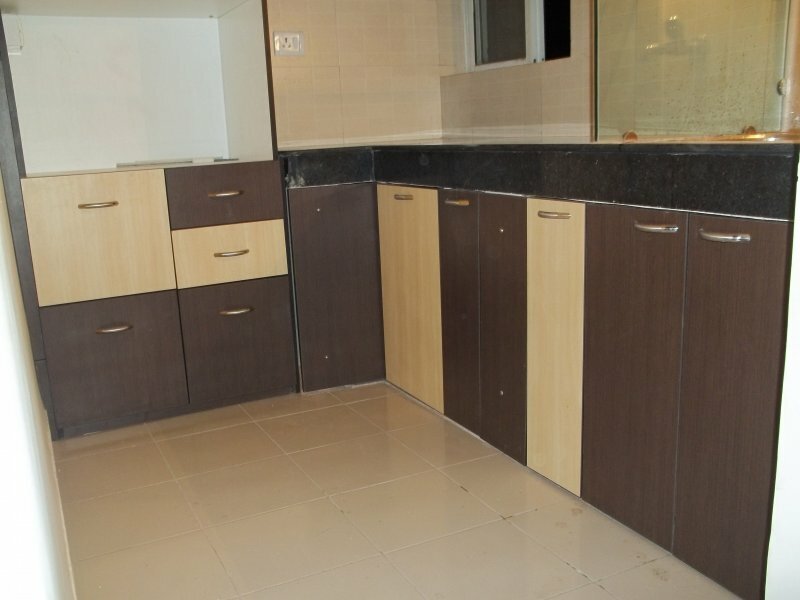 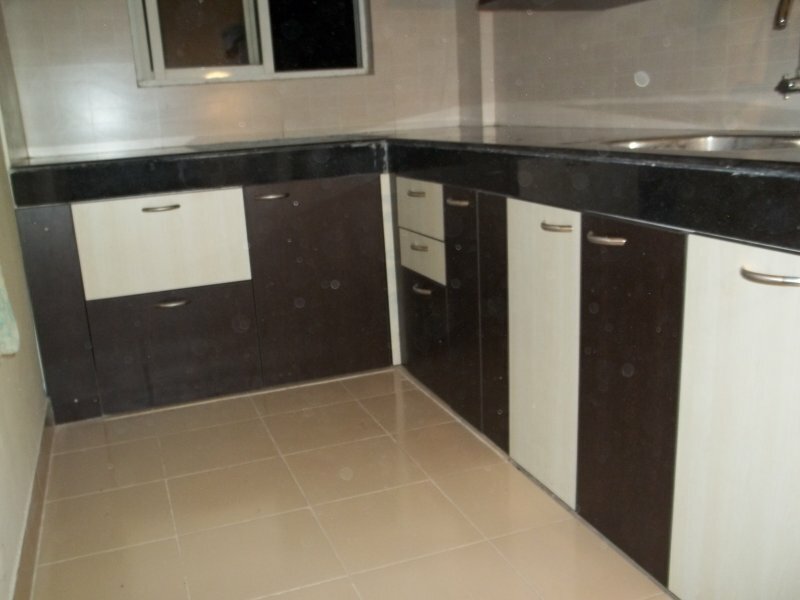 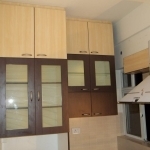 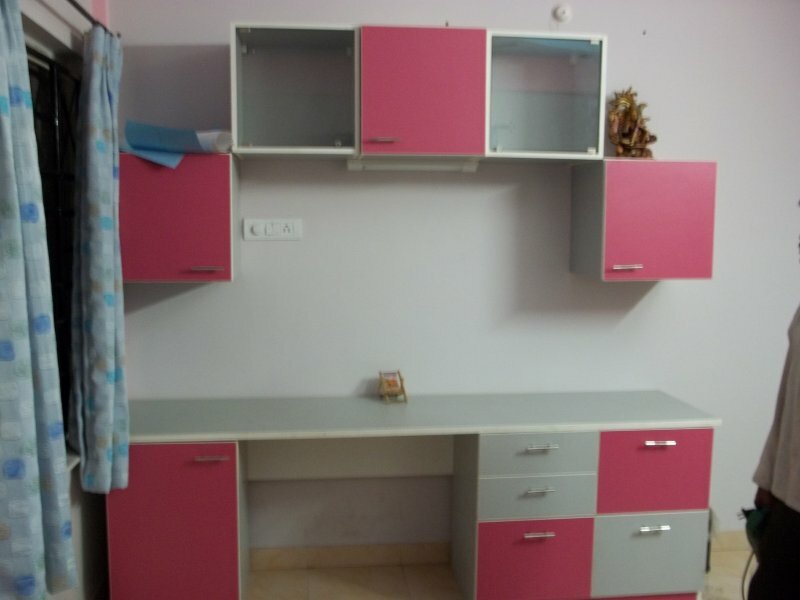 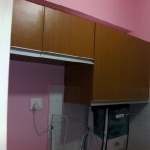 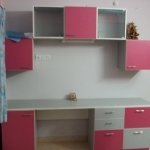 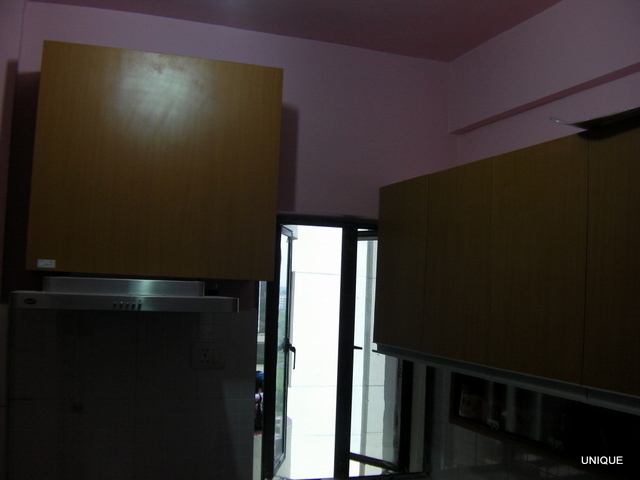 Our modular kitchen was recently installed at WBSIDC’s project, Sankalpa. 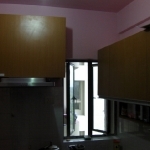 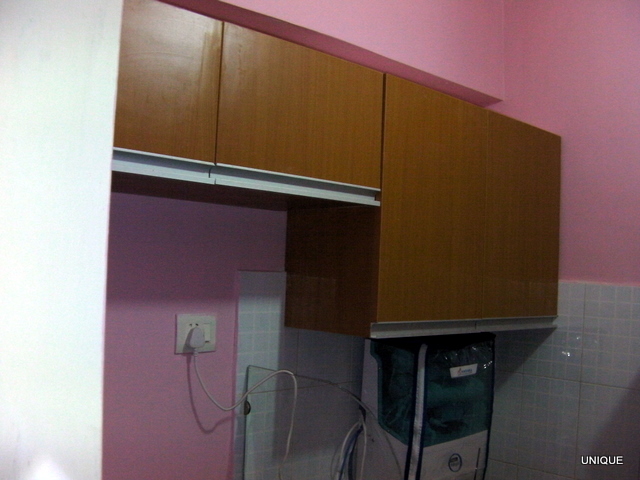 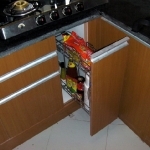 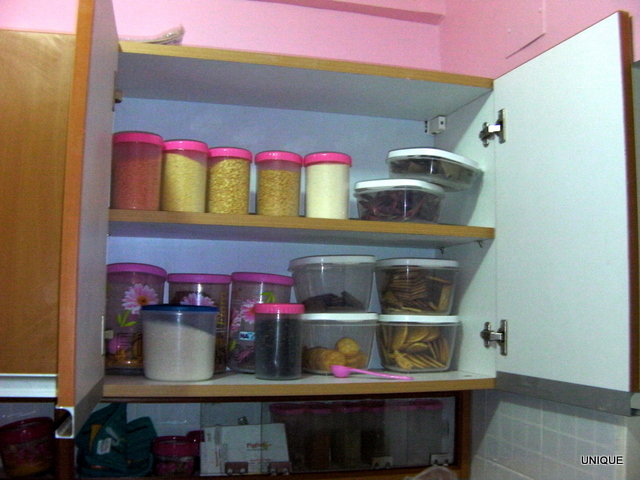 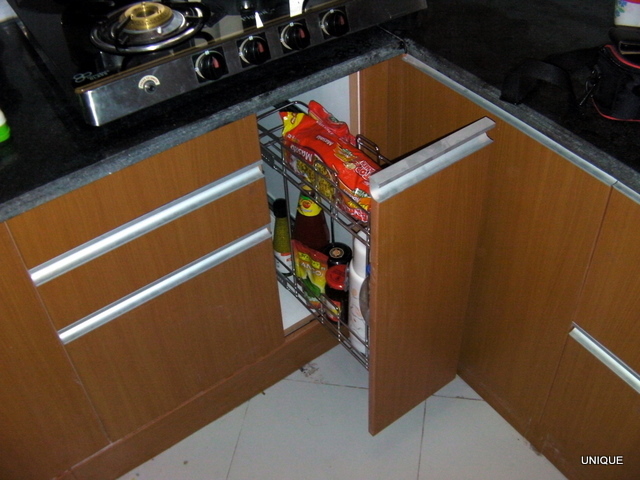 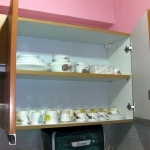 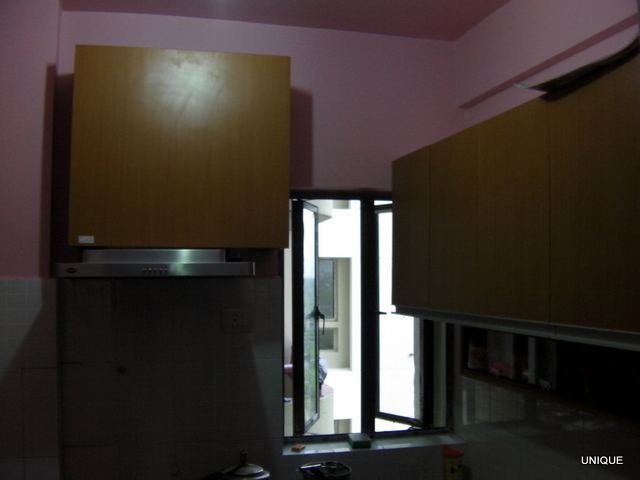 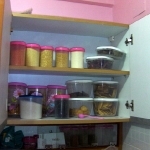 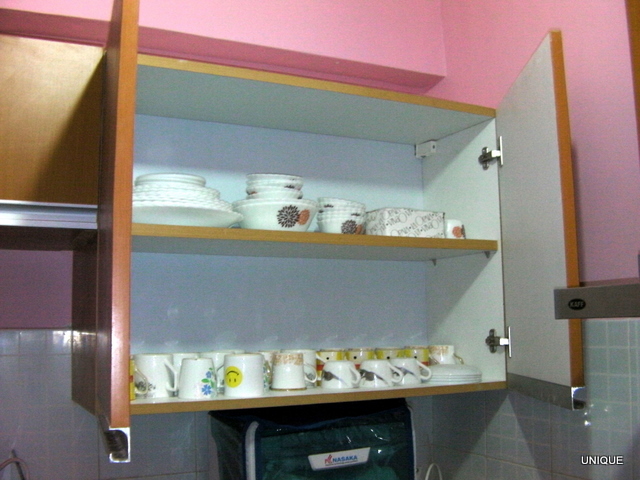 Even though the kitchen space provided was less, a lot of storage space has been created in the kitchen. 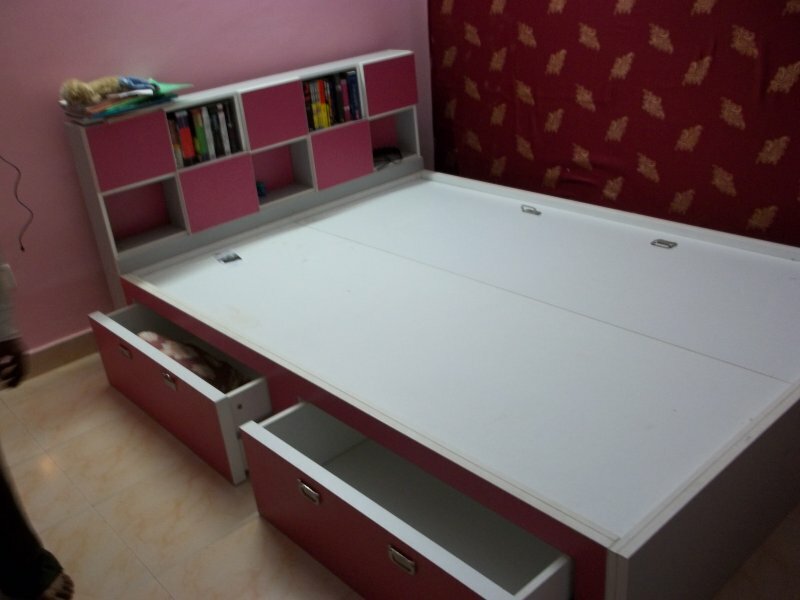 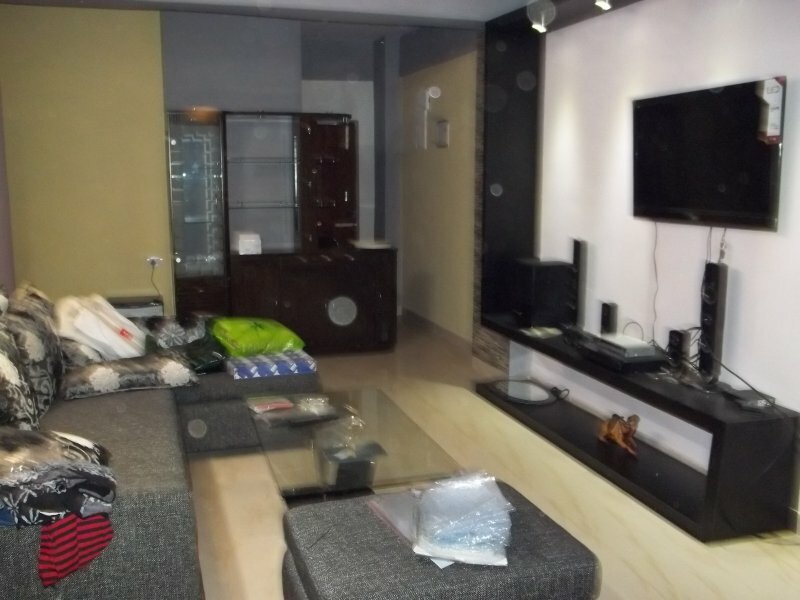 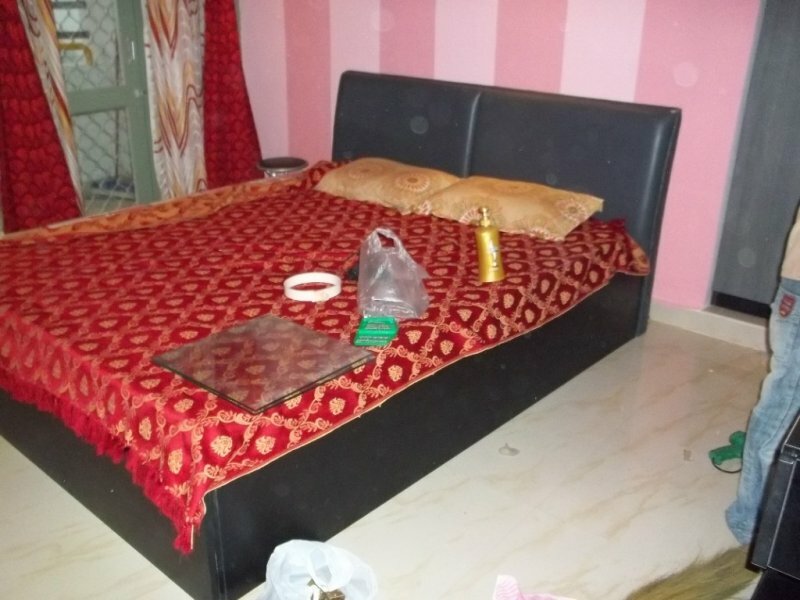 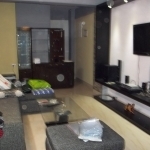 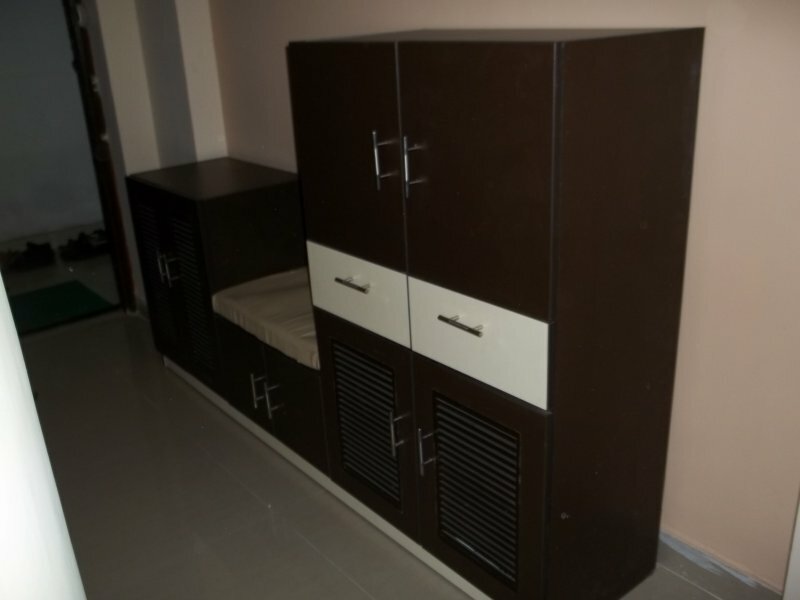 Provisions for storage of daily use items as well as extra items have been provided.